5 Billion Viable Cells per Capsule. No Refrigeration Required! Our Suprema Dophilus is a very high-potency, multiple-species probiotic supplement. It provides a wide array of the most beneficial bacteria in large amounts that help provide an excellent digestive environment within the small and large intestines. Over 100,000 billion viable bacteria live in your digestive system composed of some 400 different strains. Maintaining a proper balance between "friendly" bacteria and harmful bacteria is important for good health. With the explosive use of antibiotics today, many people may experience unexpected side effects as the good bacteria are destroyed along with disease-causing bacteria. Along with decreased digestive function, you may also experience gas, bloating, toxicity, or bad breath. 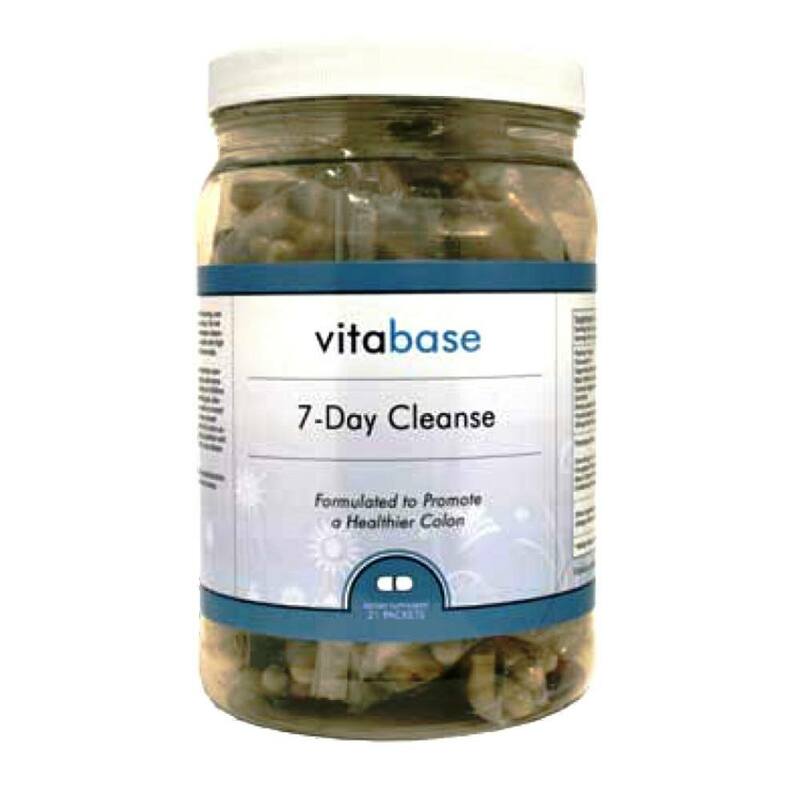 Vitabase Suprema Dophilus is a probiotic containing several forms of bacteria and two forms of bifidobacterium that work in the colon. 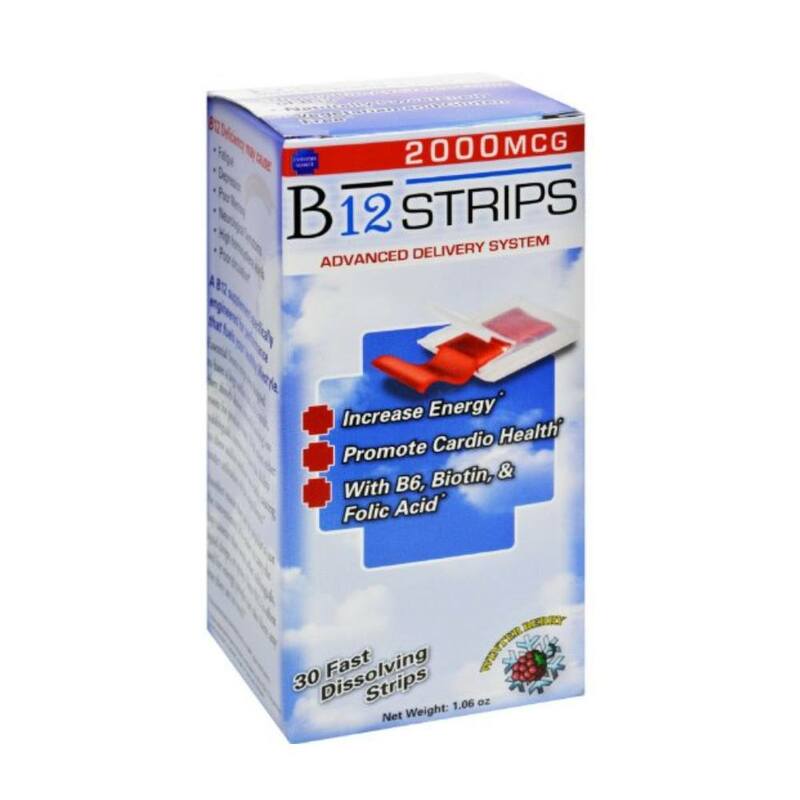 These supportive bacteria can help restore the digestive system to a proper balance and reduce or eliminate many undesired side effects. 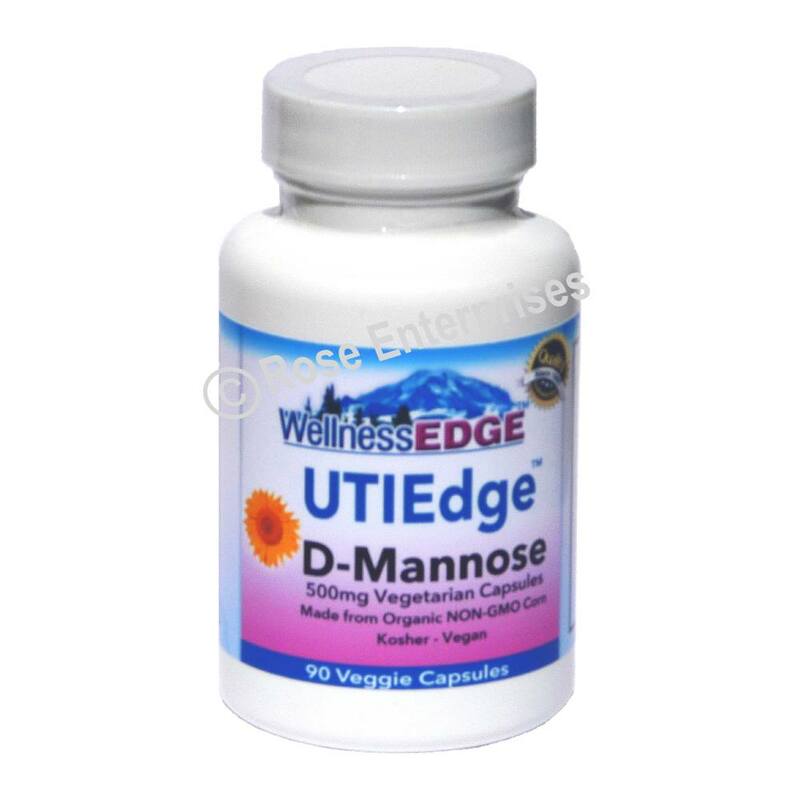 By suppressing destructive yeasts and bacteria, a healthy balance is achieved. Ongoing research has revealed a number of possible applications for probiotics. Acidophilus works to break down food in the small intestine and leads to the production of lactic acid, hydrogen peroxide, and other products that help suppress detrimental organisms. Acidophilus also helps produce lactase, an enzyme that breaks down milk sugar into simple sugars. Bifidobacterium also provides similar functionality in the colon. 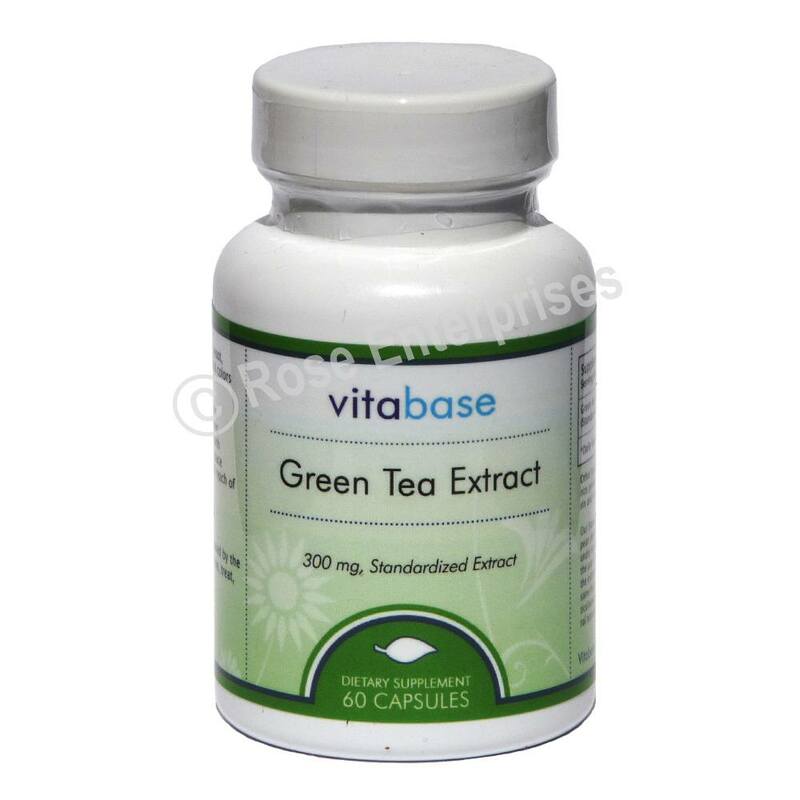 Vitabase Suprema Dophilus contains a minimum of 5 billion viable cells per capsule. Suprema Dophilus also contains one prebiotic - FOS (fructo-oligosaccharides). Prebiotics help support the viability of probiotic organisms, enhancing their survivability. 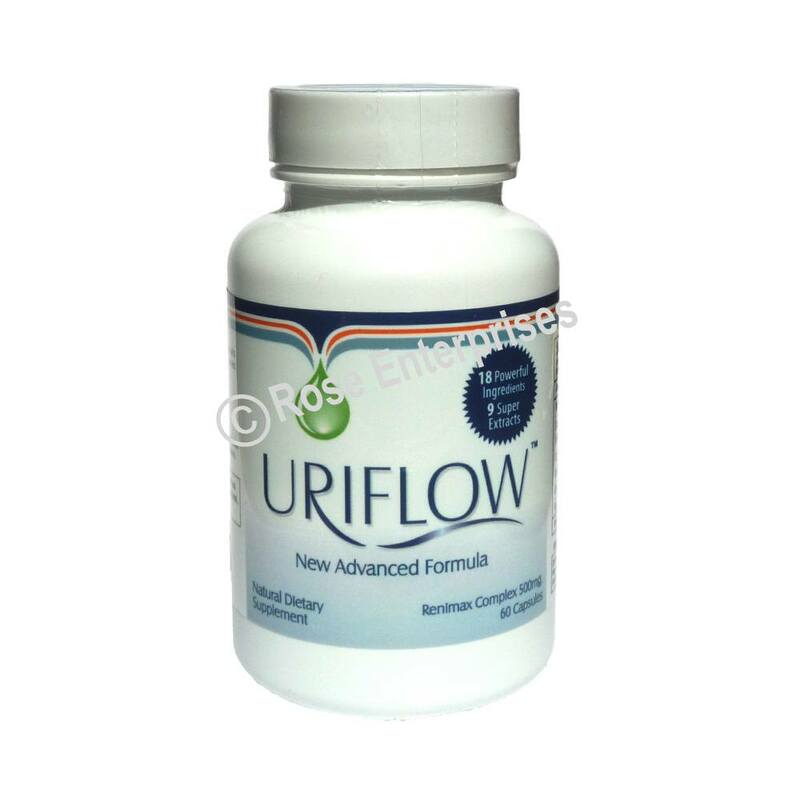 Enteric coating on the capsules helps to protect the microflora cells against the destruction normally caused by the harsh acidic environment of the stomach. 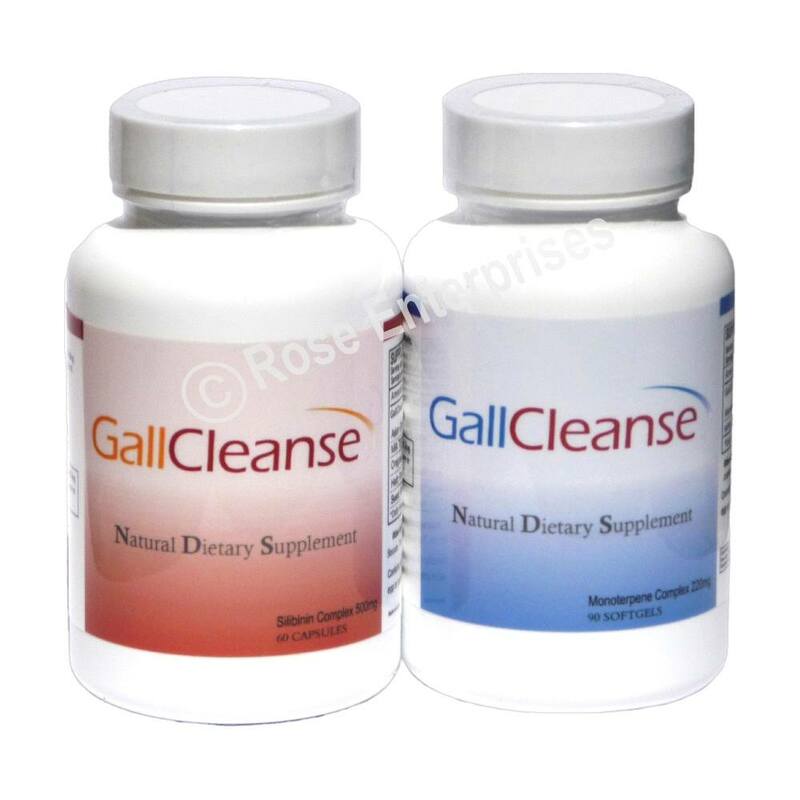 Without enteric coating the vast majority of beneficial cells would otherwise be destroyed. Suggested Use: As a dietary supplement, adults take one (1) capsule daily with meals or as directed by a health care professional. Store in a cool, dry place and away from direct light. There may be some variation in the color of capsule contents. Keep out of reach of children. 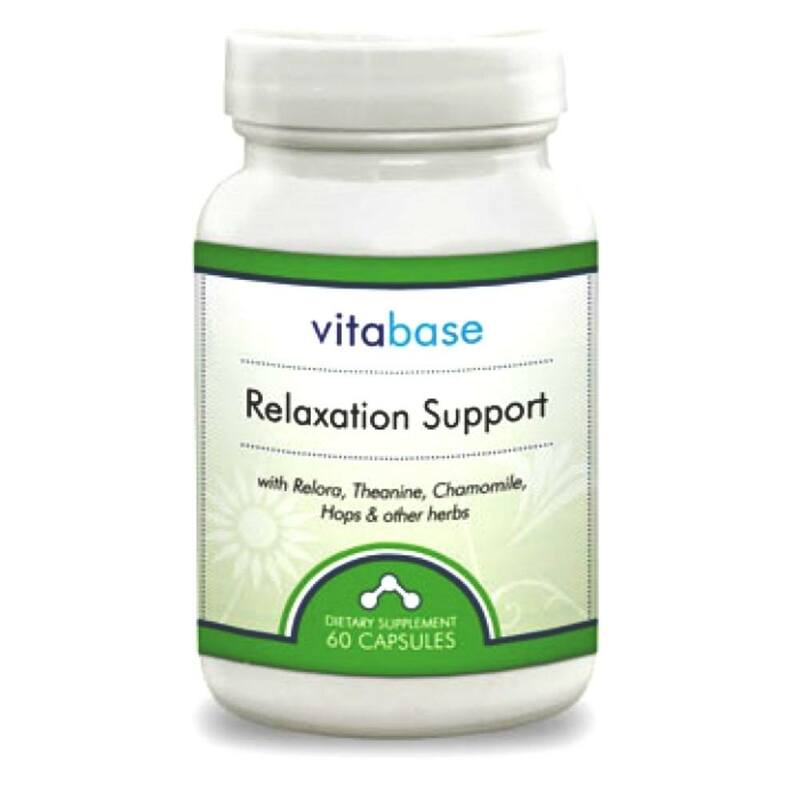 Notes: Vitabase Suprema Dophilus is a highly concentrated and potent multiple species probiotic supplement. 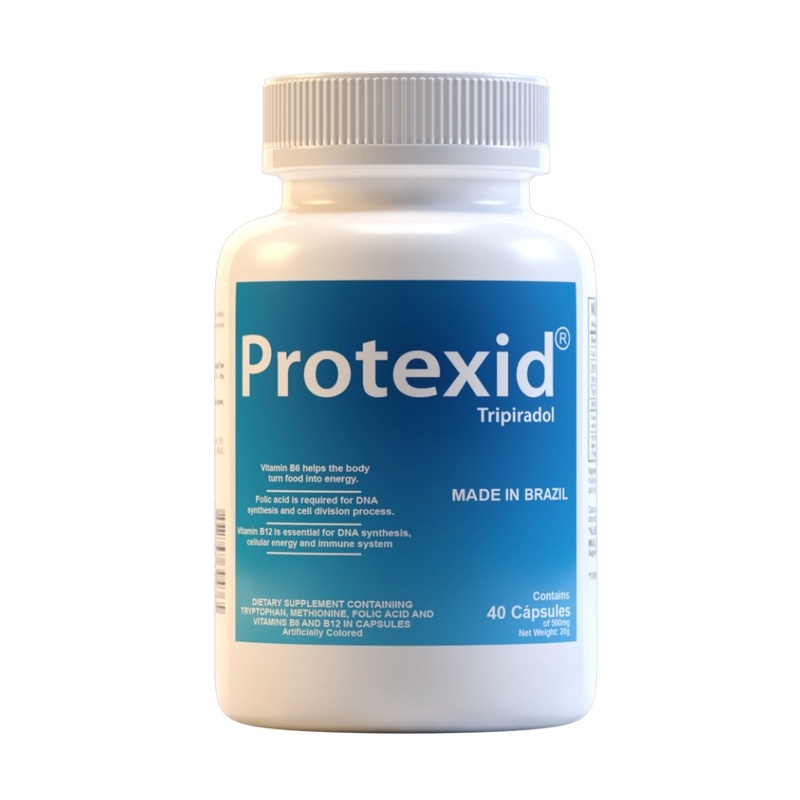 It provides a wide array of the most beneficial bacteria in large amounts that help pr vide an excellent digestive environment within the small and large intestines. ** The lactobacillus and bifidobacterium strains used in this proprietary blend are pr oduced exclusively by Danisco, a world leader in probiotics. Their probiotic strains are stabilized using a patented poly matrix system (patent # 6,653,062) that provides shelf stability at normal room temperature. Each Bio-Enhanced, Acid Resistant Strain (BEARS) has been specifically designed to survive stomach acid secretions during digestion. BEARS eliminates the need for enteric coating by preventing the destruction of viable cells that occurs when weaker strains are exposed to an acid environment. No refrigeration required. Other Ingredients: Capsule (cellulose, water), microcrystalline cellulose, magnesium stearate and silica. This product may contain trace amounts of dairy protein. Contains No Added: salt, yeast, wheat, gluten, corn, soy, preservatives, artificial colors or flavors.